Nothing speaks more about the luxury than the personality of an architecture made pouring heart in. Only a few places in the world can give you a sense of being. 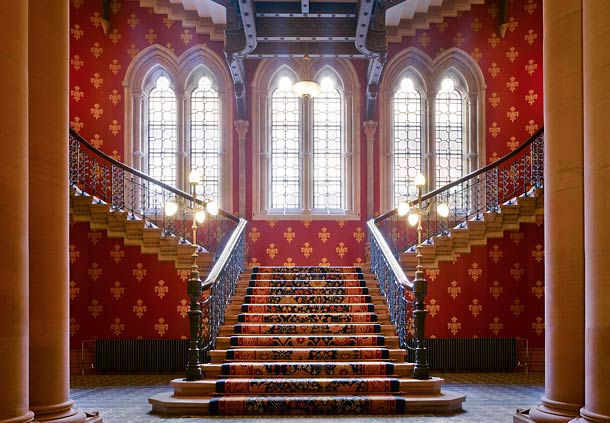 St. Pancras Renaissance Hotel; in the heart of London, is one such piece of architectural marvel that is “too beautiful and too romantic to survive” opined Sir John Betjeman. 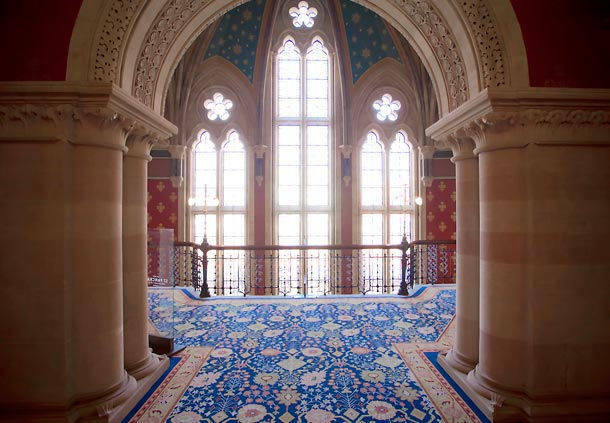 Well in the history, it was recognized that the St. Pancras Renaissance Hotel will cause wonders and the structural design of the hotel will take the breath away. 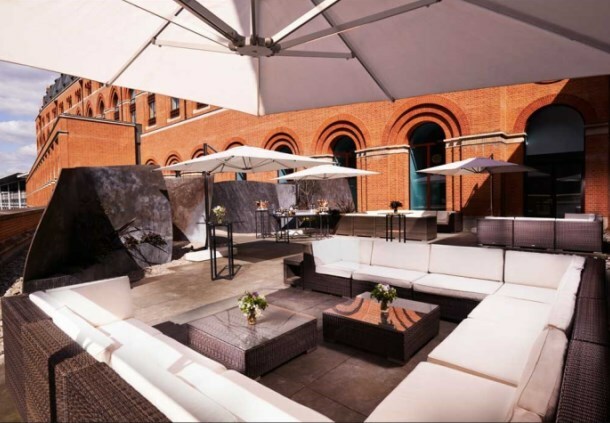 This Gothic treasure is now hailed as London’s most romantic building for you to give a love in life a chance to reincarnate and get you possessed by the beauty of design, luxury, amenities, facilities and incomparable hospitality. 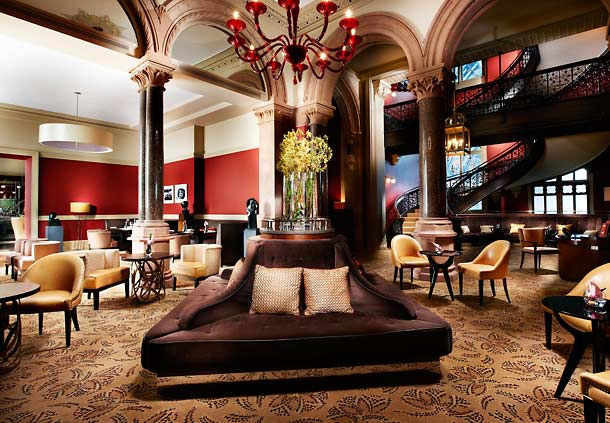 Behind this fairytale façade lies a hotel that has glorious Gothic Revival metalwork, gold leaf ceilings, hand-stencilled wall designs and a jaw-dropping grand staircase, all are as resplendent as it was opened in 1873 by Queen Victoria. 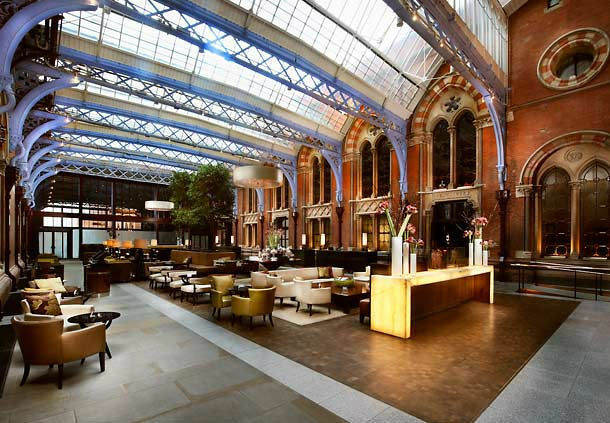 The St. Pancras Renaissance Hotel can easily be recognized as a parallel world marvel is known to exceed your every expectation. 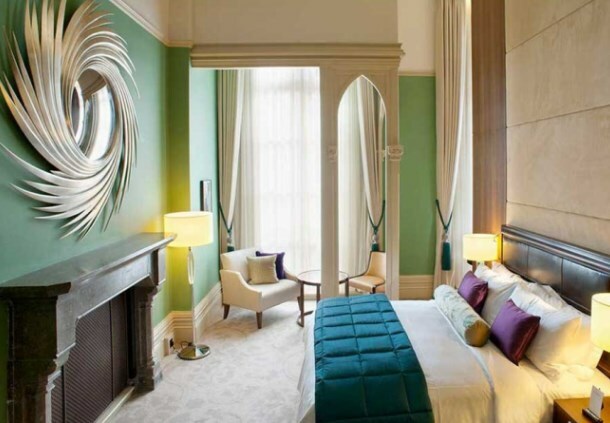 A perfect blend of Victorian splendor with modern style and services, the St. Pancras Renaissance Hotel offers more than any five star hotel in London can offer in the form of spectacular suites that are synonymous with luxury and comfort of unheard-of-before nature. 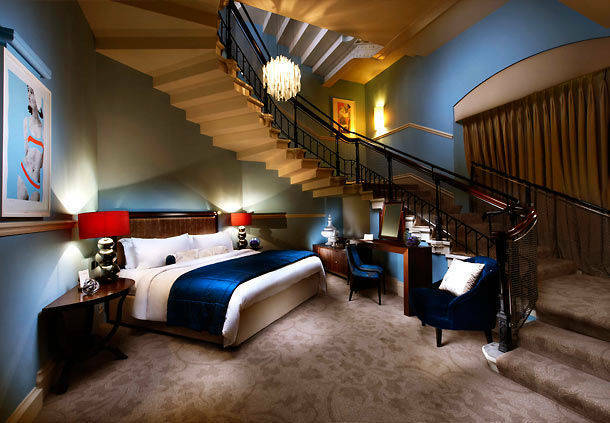 Step inside the spectacular glazed entrance hall, and stride down the famous grand staircase; you have arrived in heaven. 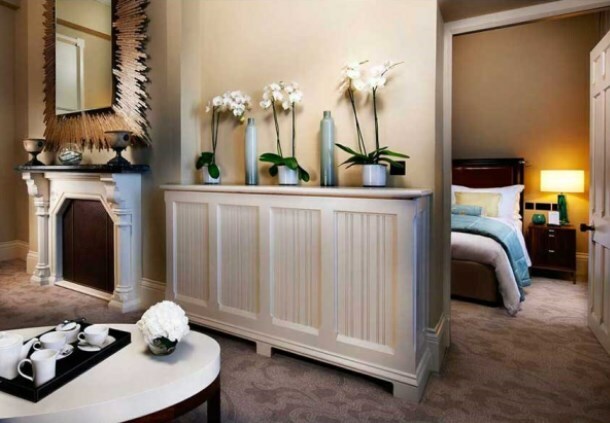 Get embraced by a pure luxury in elegant, historic hotel rooms and suites that are designed in a perfect blend of traditional grandeur and state-of-the-art convenience. Each of the rooms and suites are equipped with 1 King size bed, luxury bedding, Chambers Wing, Pillowtop mattress, writing table, ergonomic chair and 24-hour room service. The en-suite bathroom is fully equipped with all modern amenities, such as a separate bath area, bathing tub, roll in showers, Lighted makeup mirror, Hair dryer and Robe. 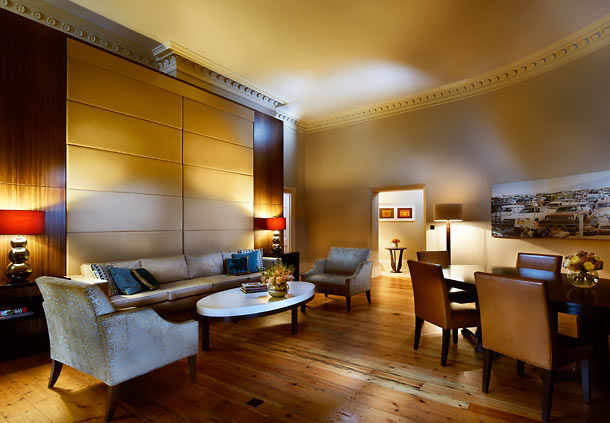 Each of the suites has high speed internet, 2 flat-screen TV sets, international satellite connection, movies and radio. 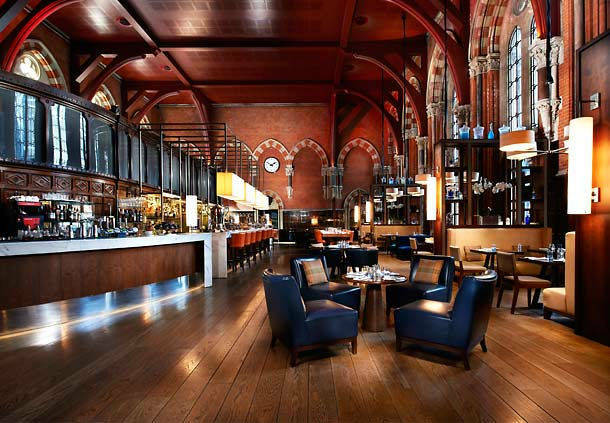 Indulge in a variety of food and drink, from the winter warmers to healthy snacks at Gilbert Scott Bar and Restaurant. 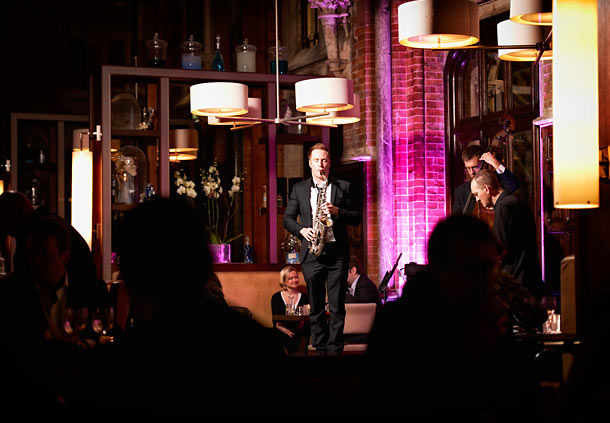 For brilliant cuisine of international flavors, enter in The Booking Office Bar & Restaurant. From granola to soups and salads or an evening meal with friends, there’s more to choose at Hansom Lounge. St Pancras Grand Restaurant, Camino, Rotunda, Pollen Street Social, The Bountiful Cow and Rules are the most stylish and unique eateries in the vicinity of the grand hotel. 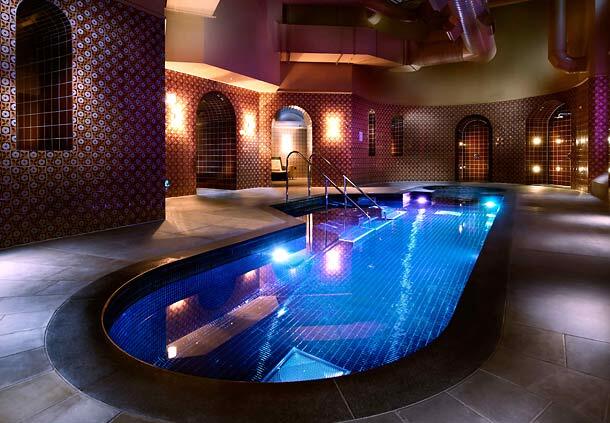 Get yourself entertained and nourish at the same time in the St. Pancras Spa. 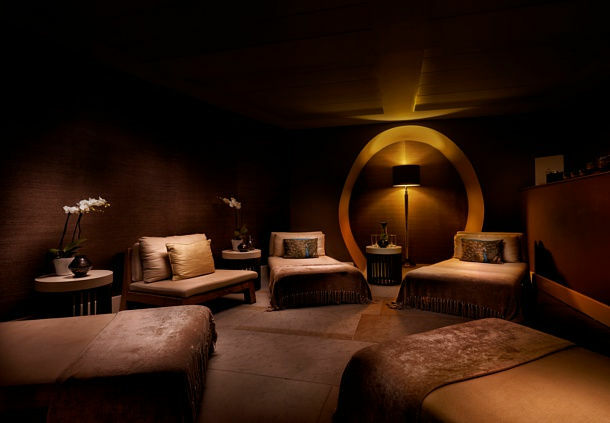 The St. Pancras Spa has Ayurvedic treatments of Indian and African style, Manicures and pedicures, Facial treatments as well as massage and body treatments. 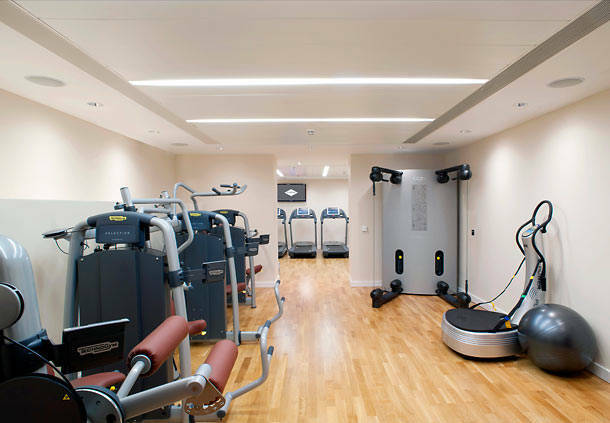 In-hotel gym and fitness center takes a perfect care of your health. An indoor pool by the bar provides you the perfect opportunity to unwind and relax, while sipping your most favorite cocktail. 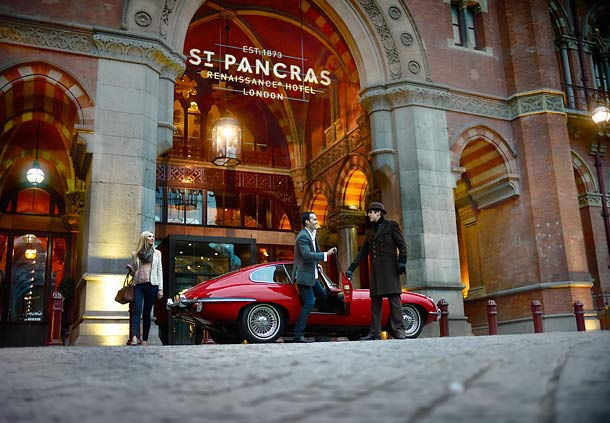 In short, a luxurious getaway of a lifetime awaits you at the St. Pancras Renaissance Hotel. 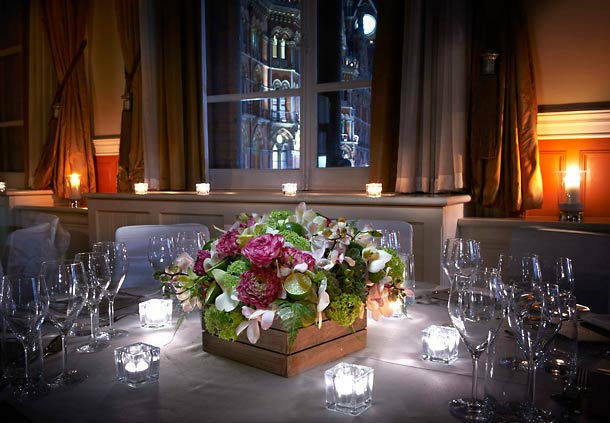 Make the St. Pancras Renaissance Hotel your home, while you plan stroll around this magnificent and historic city of London. Would you love to make your luxury affordable? Grab 40% discount right here through this fascinating online hotel booking offer.